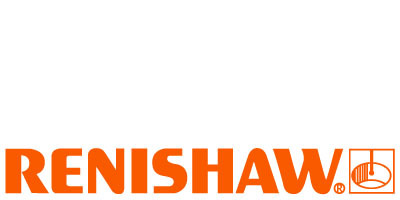 Renishaw is a global company with core skills in measurement, motion control, spectroscopy and precision machining. We develop innovative products that significantly advance our customers’ operational performance – from improving manufacturing efficiencies and raising product quality, to maximizing research capabilities and improving the efficacy of medical procedures. Our products are used for applications as diverse as machine tool automation, co-ordinate measurement, Raman spectroscopy, machine calibration, position feedback, CAD/CAM dentistry, stereotactic neurosurgery and medical diagnostics. In all of these areas we aim to be a long-term partner, offering superior products that meet our customers’ needs both today and into the future, backed up by responsive, expert technical and commercial support.